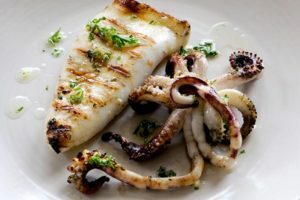 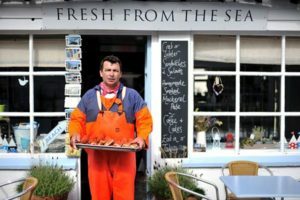 Cornwall’s cold waters, varied coastline and 40+ fishing ports make it one of the very best places in the UK to find fish and shellfish that’s as fresh as it gets, so it’s no wonder that some of the world’s top seafood chefs have long since made their professional way to the county and never looked back. 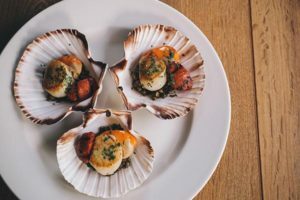 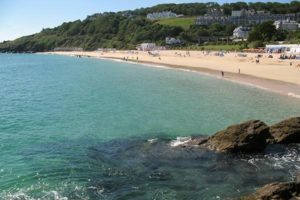 Take a look at our selection of Cornish hotspots for buying, cooking or savouring seriously good seafood. 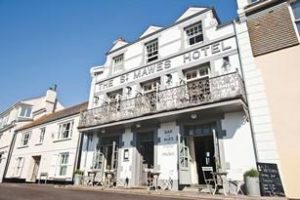 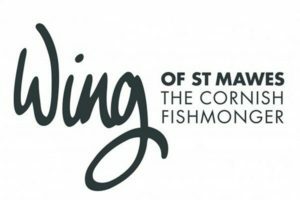 Wing of St Mawes provide fresh seafood and shellfish to restaurants and hotels throughout the South West, and have an online shop to buy fresh seafood to cook at home. 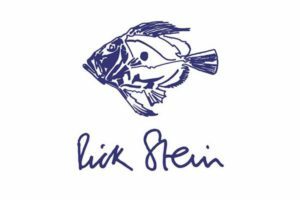 With over thirty years of experience, they have a reputation for providing high quality fish, ethically sourced. 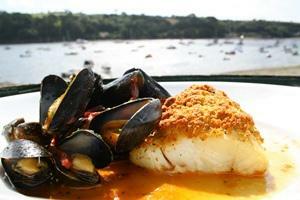 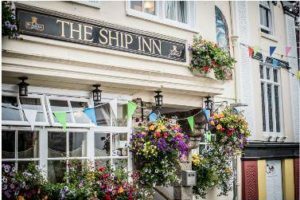 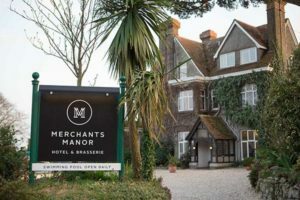 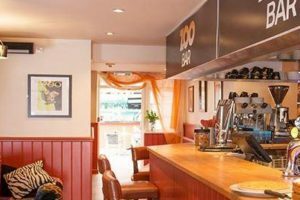 Brasserie and hotel set in the heart of Falmouth. 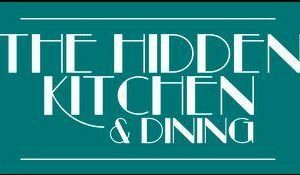 Specialising in the use of high end local produce, in particular game and steaks. 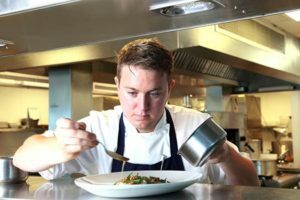 Chef Dale McIntosh creates memorable dishes and the rest of the team work hard to create experiences to match. 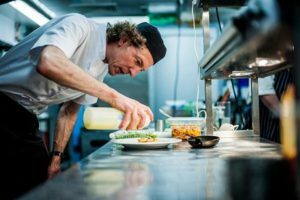 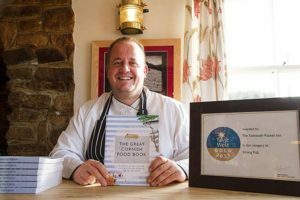 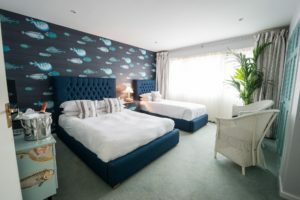 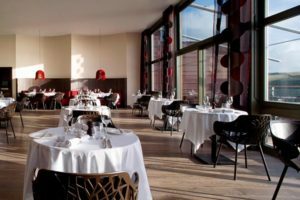 Based in North Cornwall, The Green Room restaurant at Retallack Resort and Spa offers fine dining in a relaxed atmosphere, with gourmet dishes created by Head Chef and MasterChef 2008 Winner James Nathan. 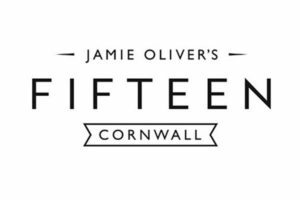 From our sumptuous seven course tasting menu, to roast dinners with a difference, each dish on The Green Room menu features James Nathan?s creative and innovative flare, and locally-sourced Cornish produce. 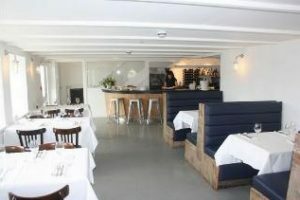 A cookery school set up in May 2013, based on Court Farm which has been in the family since 1853. 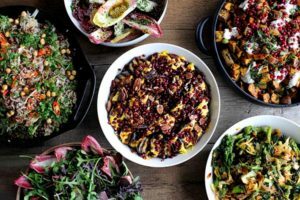 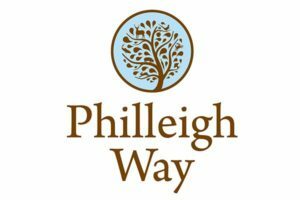 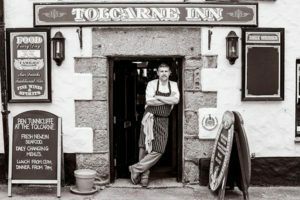 Their style is next generation farmhouse cookery, using recipes that have been handed down through the generations and bringing them up to date with modern cooking techniques and knowledge gained in kitchens around Cornwall and beyond. 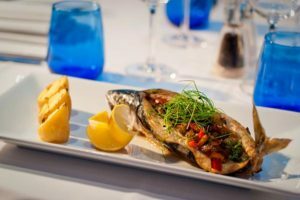 Although Falmouth Bay specialises in fresh, delectable seafood, the menus are varied, incorporating well-executed dishes for both vegetarians and meat eaters alongside the fantastic fish offering. 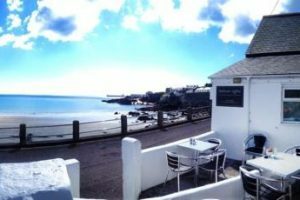 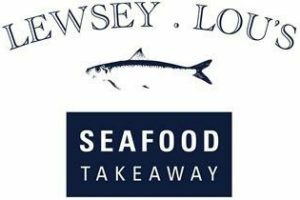 A fully licensed fishmonger and restaurant situated in Islington and Padstow. 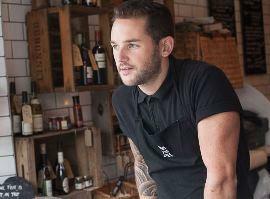 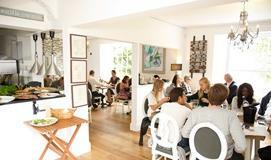 Established in 2013 by Rick Toogood and fiancee Katie, serving only the freshest seafood and tapas-style fish dishes. 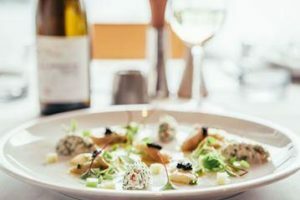 Prawn on the Lawn serves creative plates including scallop ceviche, and their signature Prawn on the Lawn dish, as well as larger platters such as Fruits De Mer, sourced directly from day boats and fish markets in Devon and Cornwall. 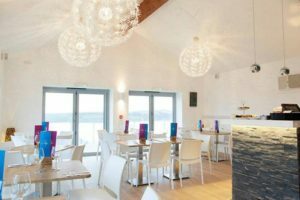 With spectacular views out to the Atlantic, the Terrace Restaurant at Gwel an Mor has a bright contemporary feel, the perfect spot to enjoy a cream tea, leisurely lunch or indulgent dinner. 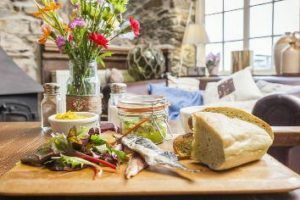 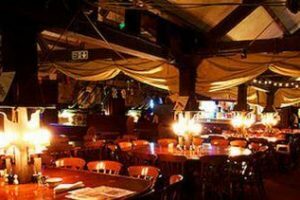 This award-winning, family-run pub uses locally sourced, organic ingredients to create a diverse and delicious menu, and is situated in an area of outstanding beauty. 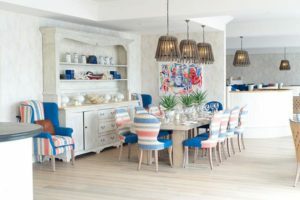 The Wild Cafe at Bedruthan is a colourful, funky and relaxed place to eat delicious food whilst enjoying looking out at the beach, the surfers and the sunsets.